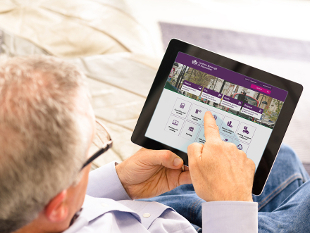 Hounslow Council's website is one of the best in the country for user experience, according to a national independent survey. Out of 418 UK council websites assessed, just 41 have been awarded four stars (the highest rating) overall, including Hounslow. “This is an excellent result, showing that the www.hounslow.gov.uk site is easily accessible and has the information that residents need. The assessments carried out by SOCITM are based on the ease of completing several popular tasks, using website tools for finding information and use of the website by people with visual impairments. The council website passed in all areas at three stars or above, giving it an overall rating of four stars.